Mingle with Master Distiller Brent Elliott on January 23 and Senior Brand Ambassador Al Young on January 26, at the Progressive Louisville Boat, RV & Sportshow. 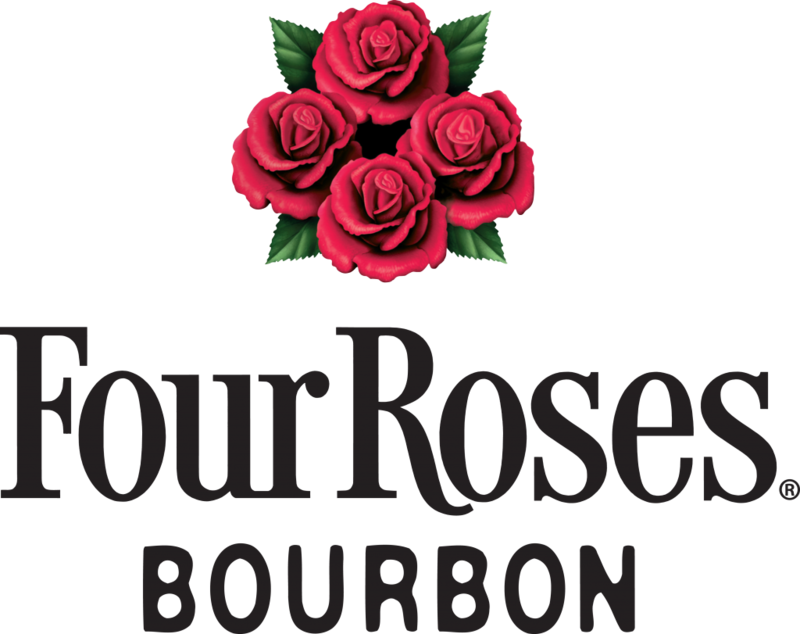 We’ll be at the show all week, hosting tastings and serving Bourbon cocktails in the Four Roses Lounge. Stop by for a #MellowMoment.